Replacement Street Elbow for RV Dump Station Water Hose Kit. 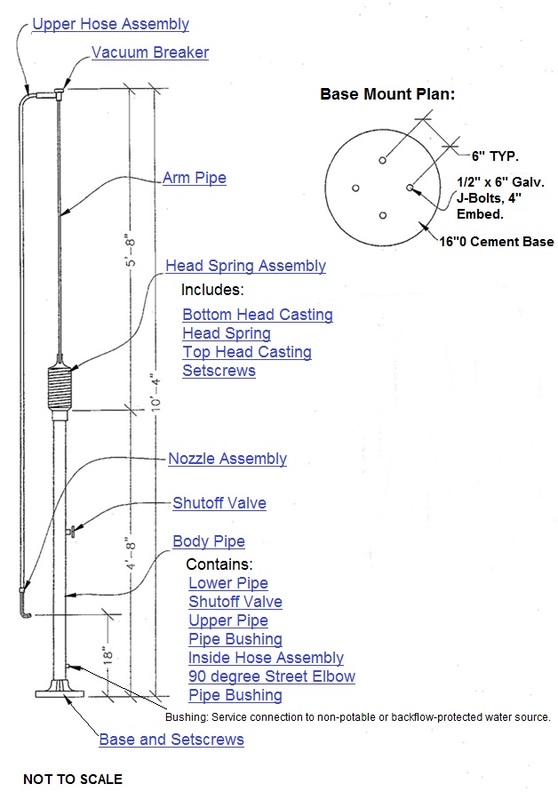 See below for spec sheet of replacement parts. 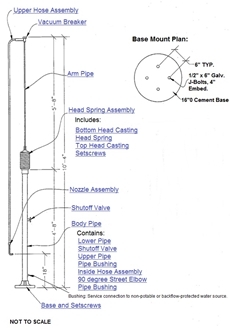 Go to top of this Replacement Street Elbow for RV Dump Station Water Hose Kit page.